FRASER COAST TOP TOURIST PARK has a FREE Courtesy bus pickup service from the main Bus Station and Airport in Hervey Bay..
200mts to the beach and the Esplande where all the Cafe's, shopping and Alfresco Dining are. 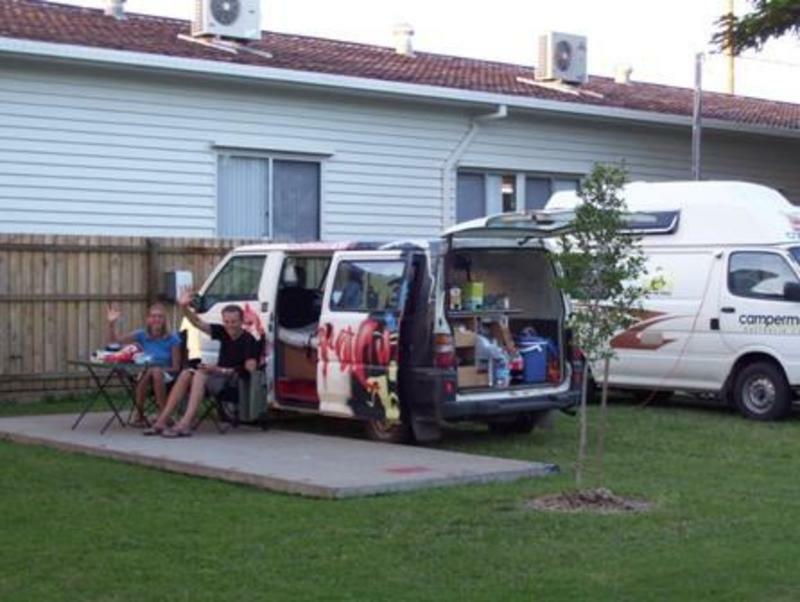 Fraser Coast Top Tourist Park is central and within walking distance to all the above. Buses arrive from all majior locations. Fraser Coast Top Tourist Park has new owners and managers. The park has undergone massive improvements and refurbishments - you won't believe the difference! Our New Heated, Mineral, therapeutic Pool & Spa is devine! 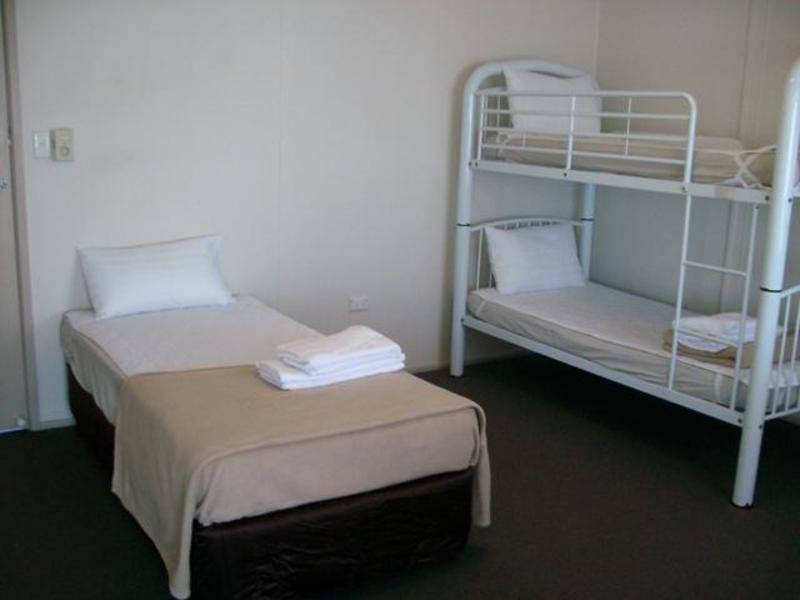 All our accommodation have Reverse cycle air conditioning. (excluding park view rooms. Ceiling fan only) Should your arrival be outside reception opening hours 8.00am to 7.00pm please call reception to make checkin arrangements.